We work to improve the academic outcomes of all students through response to intervention support- helping to grow students academically, professional development to improve the work of teachers on campus, and student enrichment programs to develop students socially and academically within and outside of the classroom. Contact Us today to find out how we can help improve student performance on your campus. Action Potential Learning offers comprehensive school services built with one goal in mind- student achievement. Our intervention support programs help students build content mastery and develop the skills needed for success within and beyond the classroom, including critical thinking, effective testing and rigor. 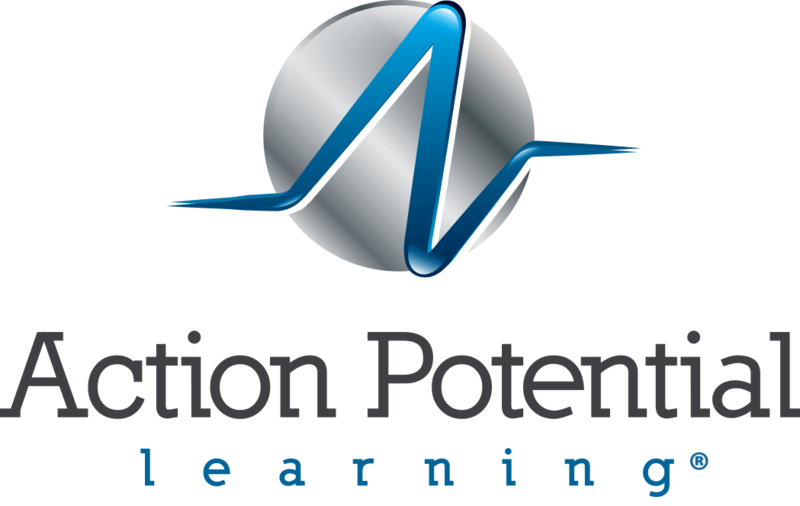 All Action Potential Learning programs are custom built around the goals of your school and aligned around the needs of your unique student population. 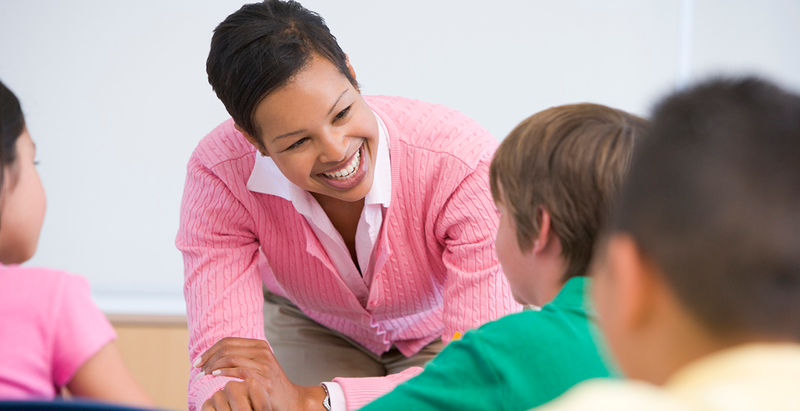 We hire only qualified educators with a desire for student learning and apply a rigorous hiring process and training program, utilizing our comprehensive professional development core content. In addition to response to intervention, we also offer over 30 different professional development courses for teachers and administrators in both live and online formats covering teaching and leadership essentials, content, and classroom best practices. Our academic, STEM and career-themed enrichment programs help foster creativity, ingenuity, rigor, and a love of learning. Contact Us today to learn more about our programs and receive a custom needs assessment for your campus. Our educators, from our tutors to professional development instructors are highly qualified & trained in key content areas important to the needs of your students. All programs are aligned to measurable goals, driven by data, and tracked to facilitate consistent growth and the success of your school. From our tutorial programs to teacher trainings, we work with you and your leadership team to identify your school's specific needs and craft a program to help your school reach its goals. Collaboration is an essential feature of our services. When on your campus, we strive to become an essential resource for your students, teachers, and leadership team. Our Model Teaching Professional Development Courses For K-12 Educators Offer Live & Online Classes Covering Topics Essential For Effective Instruction. Enrichment classes and curriculum that engage students in project-based learning and helps them develop a skill set that will last a lifetime. Our career-themed courses cover topics such as computer engineering, robotics, invention, and more.